NEW LISTING in Village North * HUGE opportunity to buy in Plano with seller financing available! Freshly painted interior with more updating needed. 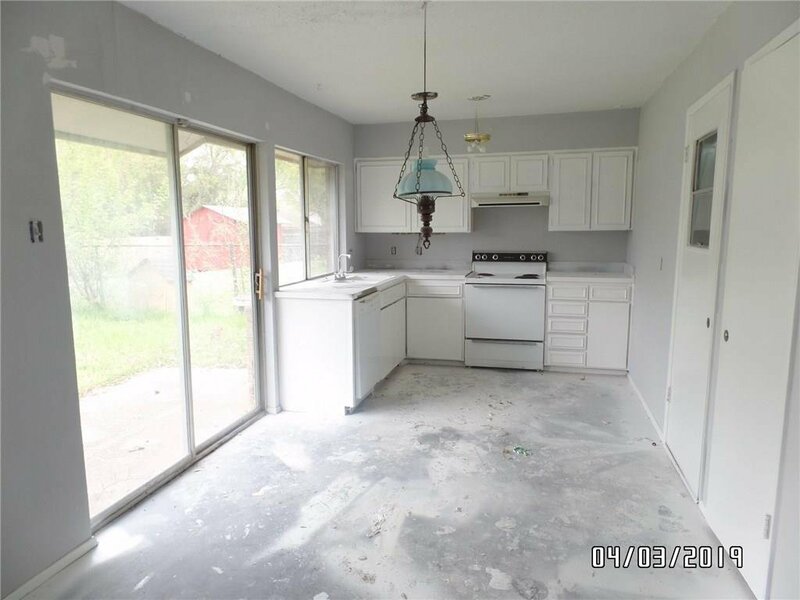 Spacious living room* Open kitchen* Large rear yard* Fix and Flip opportunity or finish rehab and make your OWN. Garage could be converted for additional bedroom! 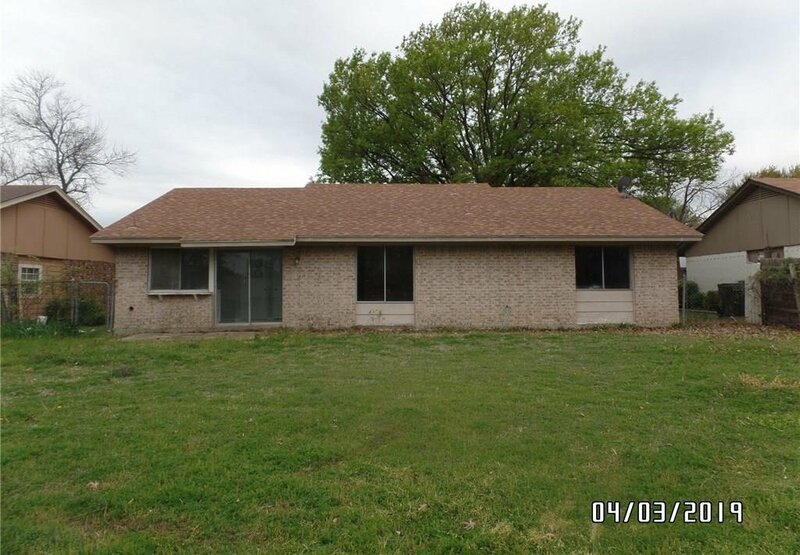 One owner is Licensed real estate agent * HURRY before we rehab and RESELL ourselves! PHOTOS TO COME!Investors are WELCOMED!. Buyer to verify all information contained herein prior to closing. 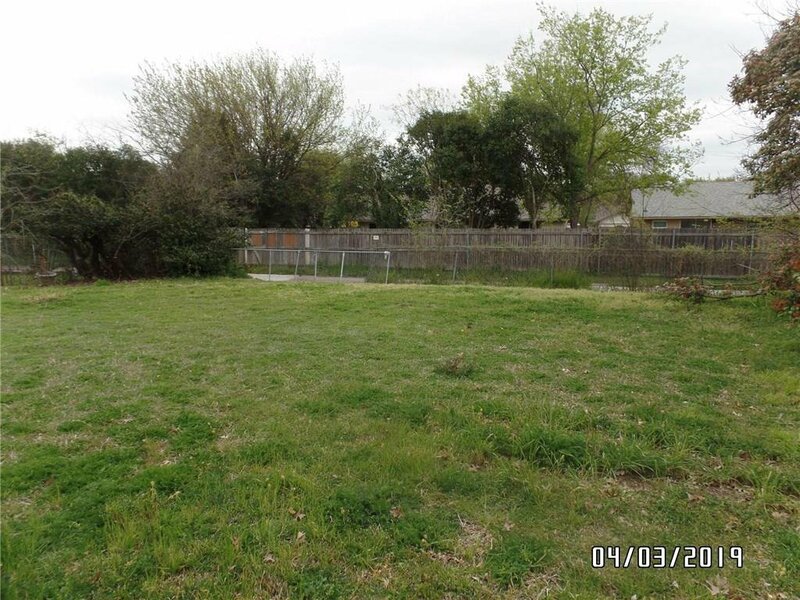 Please allow 2-3 business days for seller response.SELLER DOES NOT have survey or SD ad acquired via foreclosure. Utilities will not be activated. 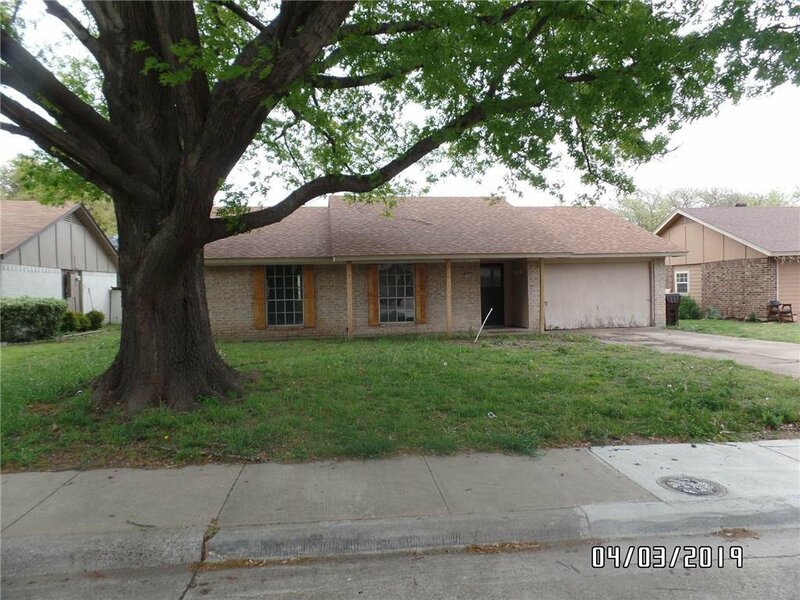 Listing courtesy of Metroplex R.E.Services.